Get more information about our current projects and highlights. 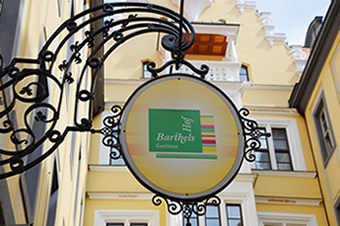 For Sunday lovers, families, romantics, theater or history fans  the team of Gasthaus Barthels Hof offers specials for everyone! 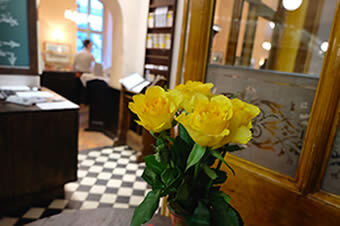 All specials are also available as gift vouchers. Take a look at our menus and specials. You can also download the documents as PDF files.